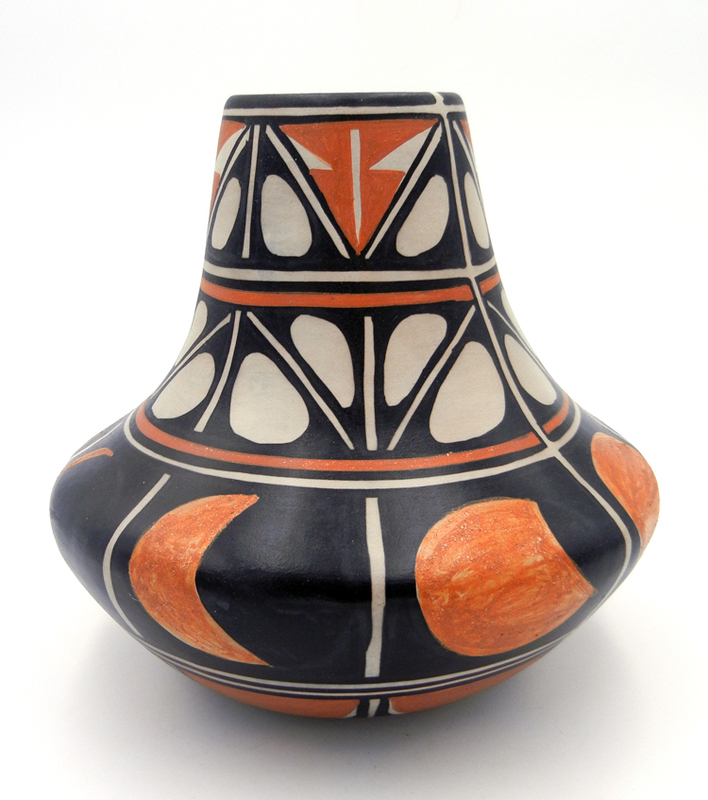 The Santo Domingo Pueblo Indian pottery found at Palms Trading Company in Albuquerque, New Mexico is unique and unlike any other Native American Indian pottery you will find because of its rich Southwest heritage and old-world techniques. 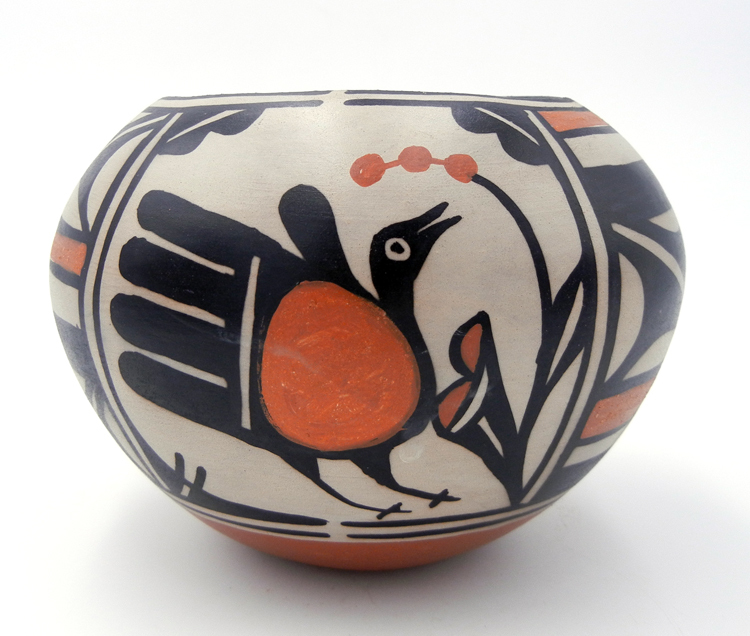 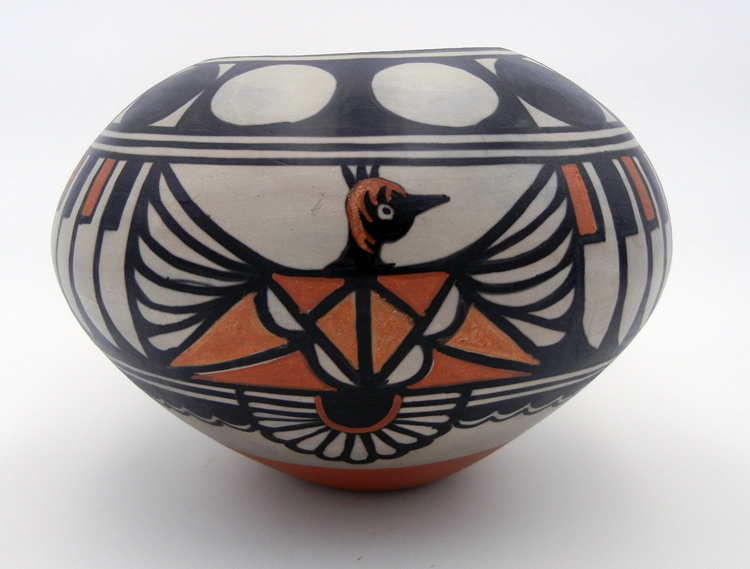 Santo Domingo Pueblo artists such as Robert Tenorio use traditional hand-coiling and outdoor-firing techniques to reflect the indigenous Pueblo culture. 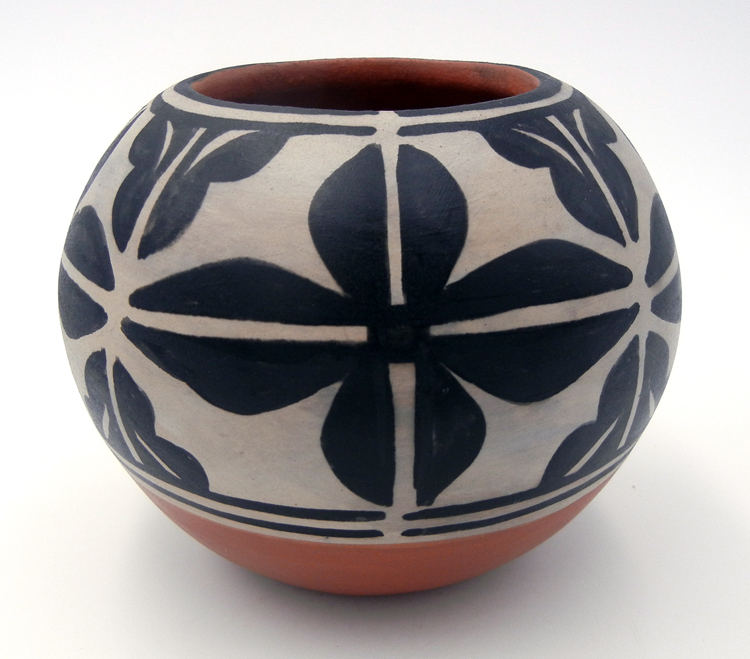 By adding a piece of Santo Domingo pottery to your collection, you will be adding a touch of antiquity.